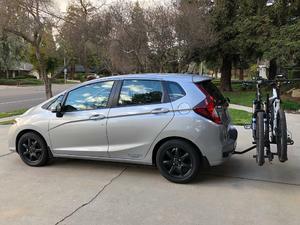 I have a curt hitch, and recently added my thule vertex to the hitch. However, my front tire has very little clearance with the road. Does anyone have this problem or a solution? I had a 2007 fit prior to my 2016. Not sure why I'm having this issue. Can you post pictures? I was looking at the rack and want to see how close it is. You can get riser extensions for your 1 1/4 receiver, not all racks need them though. I went with the curt hitch and the 1up USA rack and have no issues. my tires are about at the middle of bumper. Could you remove the front wheel when the bike is mounted? 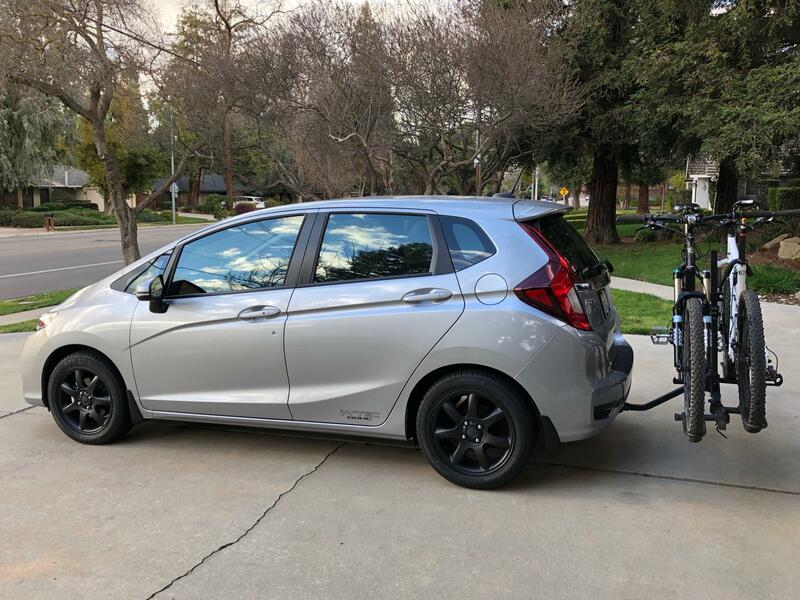 Thule 917 T2 bike rack with Hidden Hitch? ?